Senior Telecom / Media High Yield Analyst Davis Hebert at Wells Fargo shared some takeaways from the company’s 4th annual telecom symposium, “The Wireless Supply Chain—Soup to Nuts,” that happened in New York last week. While there was much to say about small cells, Herbert noted that macro cells remain the “core of the network.” “One operator noted that the most activity has been coming from Verizon and T-Mobile, with AT&T and Sprint rather quiet,” Hebert wrote. “He expected activity to resume for the latter two, as each carrier tends to go through up-and-down spending cycles. The tower M&A environment has been a great sellers’ market. 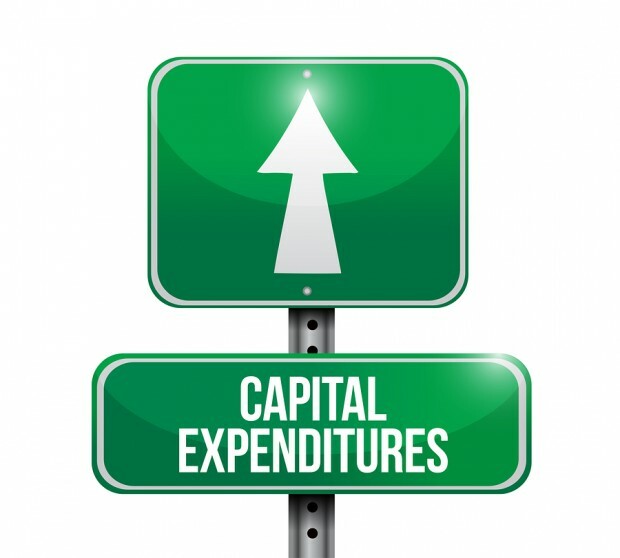 There is more capital chasing tower assets than one panelist had seen since 1997. Verizon certainly took advantage of tower multiples, selling its portfolio to American Tower, but said control and priority on the existing towers had to remain in place.” Continue reading here. 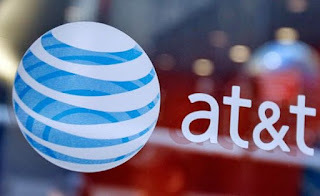 Well it’s been a long time coming, but the AT&T/DirecTV deal has finally been approved by the FCC, and the tower industry is saying, “What now?” It’s been a slow year so far for AT&T in the tower world, and many have noted that the carrier’s pullback has slowed their own work down. Now that the deal has been approved, will AT&T’s work pick back up again? Jonathan Schildkraut of Evercore ISI discussed the particulars of AT&T’s annual capex guidance during their second quarter earnings call last week. “AT&T maintained its annual capex guidance of $18 billion but noted the figure would now include the expected spend for upgrading its recently acquired Mexican wireless network,” Schildkraut wrote. “In speaking to management, they did indicate that the overall mix shift in spending would further tilt toward wireless (from wireline) – implying that even though U.S. capex will be down vs. prior expectations, the amount spent on wireless infrastructure may still remain in the same range.” Schildkraut also noted that when AT&T first announced their $3 billion investment into Mexico by year end 2018, the firm through spending would begin in 2016, but the company made it clear it was start this year. Continue reading here. CTI Towers announced it has completed an acquisition with Celtic Corporation, in addition to another tower seller with whom the company has previously worked. CTI, of which Comcast Ventures is majority owner, continues to own and manage over 500 towers, adding additional assets to its portfolio through tower acquisitions. “We decided to work with the very capable staff of Excel Capital Advisors as our representatives who introduced us to CTI Towers,” said Michael W. Kay, CEO of Celtic Corporation. “The process went smoothly and we were pleased to learn that CTI Towers is so highly regarded in the industry. 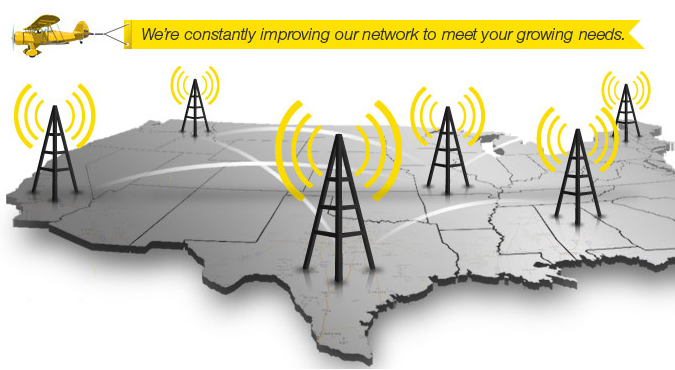 We wish them continued success in growing their company.” CTI Towers, Inc. owns, operates, and maintains wireless towers throughout the United States. The Company leases tower space to wireless carriers, broadcasters, municipalities, utility companies, and others. Continue reading here. Yesterday, we asked if the expectation that wireless spending will pick up in the second half of 2015 would become a reality. Verizon was the first wireless carrier to report their second quarter results, and the company reported second quarter capex of $4.49 billion, which brings their total to $8.2 billion for the first half of the year. The company projected that wireless capex for the year would be around $17.5 billion to $18 billion. 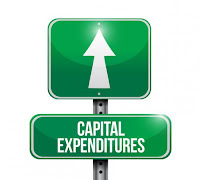 “We expect capex to ramp in 2H,” Jonathan Schildkraut of Evercore ISI wrote. Kevin Smithen at Macquarie Securities slightly raised their 2016 earnings per share (EPS) forecasts to $3.76 following Verizon’s second quarter earnings call. Continue reading here. 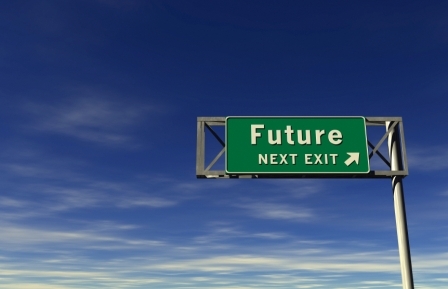 Multiple reports from analysts predict that the second half of 2015 and early 2016 will see more wireless activity. Amir Rozwadowski of Barclays wrote, “While we expect carrier capex levels to remain tempered during 2Q, expectations for a reiteration of 2015 spending levels by all four major telco’s suggests improving trends should emerge beginning in the back half of the year.” In the story below, you’ll get Jonathan Schildkraut of Evercore ISI’s take. But will it actually happen? Rozwadowski noted that while each carrier has their own initiatives to focus on, the new spectrum and the densification projects will bode well for the industry as a whole. Continue reading here. “I remain committed to achieving our goal of beginning the auction in the first quarter of 2016,” FCC Chairman Tom Wheeler wrote in a blog on July 16. This statement comes after the Commission pushed the Public Notice to establish bidding procedures for the incentive auction, and the Reconsideration of the Mobile Spectrum Holdings Order from last week’s meeting until August 6. “Given the complexity of the reverse auction, and undetermined level of broadcaster commitment to date, we had expected the FCC to be more insistent on pushing the matter through its agenda,” Jennifer Fritzsche, senior analyst at Wells Fargo wrote. Continue reading here. 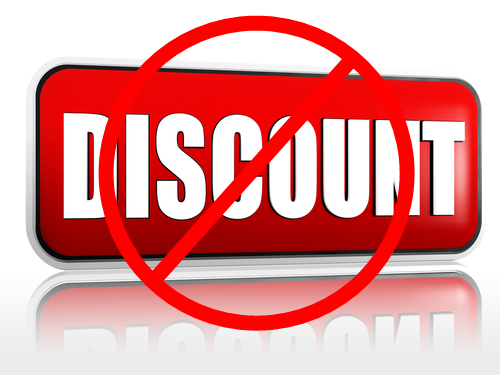 After the FCC’s meeting last week, reports have surfaced that Chairman Tom Wheeler has circulated an order recommending rejecting Dish Network’s use of the Designated Entity bidding discounts in the AWS-3 spectrum auction. 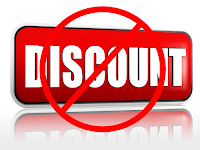 By using two smaller companies that Dish had an 85% stake in, they were able to secure $3 billion in discounts. Dish claims they followed the rules, but Commissioners and other companies claim it was unfair. “In light of the strong Congressional criticism of Dish’s use of DEs, the FCC has a political motive to deny the discount,” Jonathan Chaplin at New Street Research explained. “As such, investors should not assume that the FCC’s action is solely driven by an assessment of the strength of its legal position against Dish. We doubt that Dish’s legal position and DE structuring was premised on the hope that the FCC would interpret an ambiguity in the law in its favor, as there have been a number of cases in which the FCC has offered its views on the indicia of control. We are certain the Dish lawyers relied heavily on those precedents in crafting the legal structure and doubt they were trying to create new law.” Continue reading here. Dish Network’s discussions about acquiring T-Mobile US from Deutsche Telekom AG have slowed down over concerns of valuation and structure, Alex Sherman of Bloomberg reported. Sherman noted that this lack of momentum calls into question whether any transaction will take place this year, especially since the two companies will soon begin focusing on the spectrum auction. “Dish and Deutsche Telekom would want to iron out an agreement in the next two or three months before focusing on the auction, the people said, and the halt in talks has made that timeframe unlikely. Continue reading here. 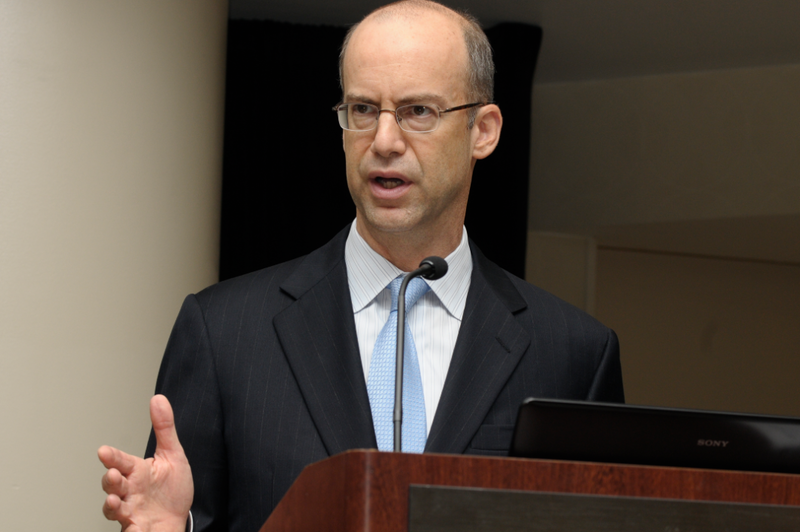 Jonathan Adelstein, the President and CEO of PCIA – The Wireless Infrastructure Association moderated a White House summit yesterday regarding the urgent need to train U.S. workers for careers in the wireless industry. Adelstein called on leaders from industry, government, and academia to work together in developing a safer, more proficient, and more diverse “wireless workforce of the future” to ensure that the U.S. keeps pace with the growing demand for wireless data. 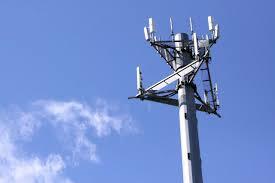 “Wireless infrastructure will carry the heaviest load in easing the wireless data crunch, at huge capital cost. Our goal is to improve the proficiency of every aspect of the skilled workforce that builds, upgrades, and maintains wireless broadband infrastructure. 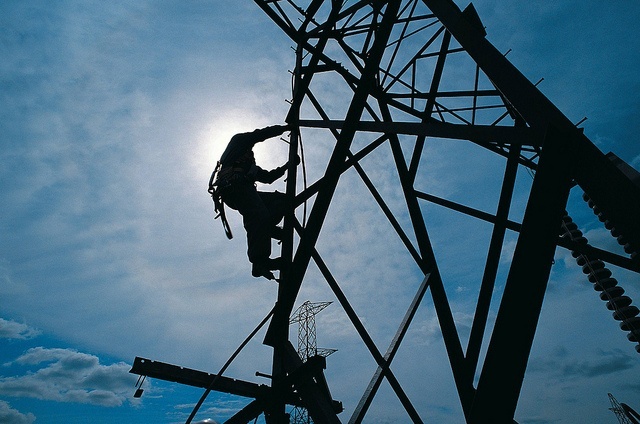 We need to get the job done safely and properly the first time, so there are no ‘re-dos,’” Adelstein said, while pointing out the U.S. needs more qualified wireless infrastructure workers. Summit principals included representatives from the White House Office of Science and Technology Policy, the White House National Economic Council, the White House Chief Technology Office, the Department of Labor, the Veterans Administration, the Department of Defense, and the Federal Communications Commission. Continue reading here. SNL Kagan recently released their tower projections through 2025. While there was a decline in active sites during 2014 due to the decommissioning of Nextel, Leap Wireless, and MetroPCS sites, SNL Kagan thinks the shrinkage will pass. 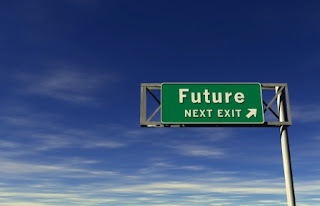 A number of positive events and trends outweigh the temporary lull of carrier consolidation, including: (1) Consumer demand for mobile data has ramped up like the blade of a hockey stick and will continue to follow that path for several more years; Cisco estimates U.S. mobile data traffic will grow 7x from 2014 to 2019. (2) The recently concluded AWS-3 auction will generate an uptick in lease amendments and corresponding new equipment roll outs. 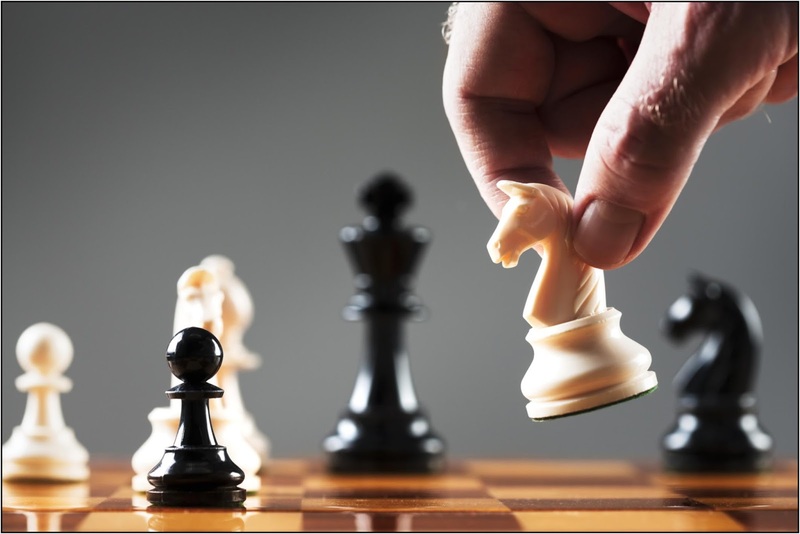 A similar demand spike will follow the 600MHz incentive auction which is scheduled to start in 2016,” John Fletcher with SNL Kagan explained. Fletcher also noted that now FirstNet has the funding to build out the 700MHz band, they will create a new tenant for approximately 20,000 to 40,000 towers across the nation. Continue reading here. There was a lot of talk about Sprint’s newest “All-In” promotion, it’s the one with David Beckham in the commercial in case you missed it. But it seems like investors just want to know what exactly the carrier’s network build plans are. Because no matter how good the promotion is, if the network isn’t up to par, nothing will last. Amir Rozwadowski of Barclays speculated, “We would expect a combination of macro and micro site investment as a component of Sprint’s network densification initiatives. Based on our checks, the carrier still has work to do with lighting up 2.5GHz on its macro network (which would be the most efficient means by which to execute its build plans). We also believe the carrier is simultaneously focused on its own small cell initiatives in key urban arenas.” Investors want to know the method and manner Sprint will execute their network buildout given the need to maneuver its financing resources. The analysts at Barclays expect SoftBank to continue to support the company’s network strategy. Continue reading here. AT&T, Sprint, T-Mobile, and Verizon are expanding their network coverage in Indianapolis, Indiana. The Indy Star reported that the carriers have invested over $1 billion alone in the city. 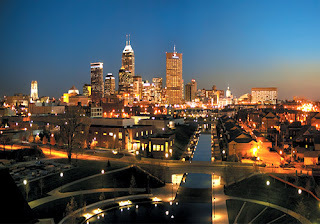 “It’s one of the largest capital investments in Indianapolis’ history,” Jeff Swiatek at the Indy Star reported, “Wireless money has been pouring into Indianapolis, and not just because it’s the nation’s 33rd-biggest market, with a metro-area population of 2 million. The four big wireless companies, which compete fiercely for customers, also are spending freely here because of the presence of two big-time sports venues: Indianapolis Motor Speedway and Lucas Oil Stadium.” Continue reading here. Florida’s not called the “lightning capital of the world” for nothing. Thousands of lightning strikes were reported Monday afternoon in Central Florida, but Bryan Hall, a professor at Full Sail University, got a great tower shot. “So it just finished raining, and the storm is moving away and I decided to take some video because the lightning was going crazy” Hall told WKMG-TV. 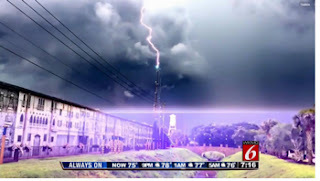 “The lightning hit the tower over there and when i was going back through some screen shots and I found a pretty awesome frame.” Lightning striking towers is not uncommon, especially during the stormy summer season. Lightning protection for towers is required almost everywhere, according to the experts at LBA Group. Continue reading here. 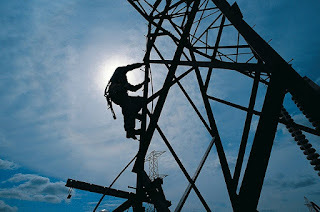 A cell tower worker was hospitalized with serious injuries sustained in a work-related cell tower accident in Gorham, Maine, Keep ME Current reported. Officer Dean Hannon and Sergeant Michael Nault said employees from Centerline Communications were removing cable and a section mount when the employee was injured. “Gorham Rescue transported the worker to Maine Medical Center in Portland, the report said. Police did not release the name of the worker pending family notification. Continue reading here. American Tower has been tied to a few major deals lately, and Jonathan Schildkraut of Evercore ISI noted how three major news items relate to the tower company. AT&T announced that they would invest $3 billion into its network in Mexico. “We estimate that AT&T’s potential build-out in Mexico could provide AMT with a 77bps annual boost to total revenues (for the next three years),” Schildkraut wrote. 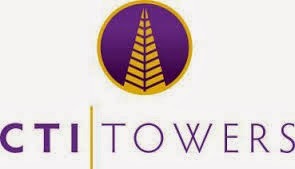 American Tower closed their newest tower deal on July 1 with Bharti Airtel, acquiring 4,700 tower sites in Nigeria. “In our post 1Q note, we expected the Airtel acquisition to be immediately accretive to AFFO per share in the $0.05 range, or 1.1% accretive to the implied mid-point of the AFFO per share guidance ($4.90),” Schildkraut explained. 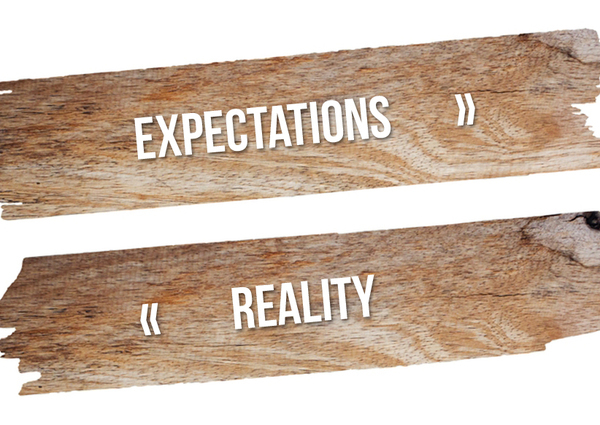 “For those expectations, we had assumed a May 31 close. Given the close was one month later, we expect a moderation of the accretiveness of the deal to 2015 numbers.” Finally, it looks like American Tower is considering investing in the Middle East. Continue reading here. With the second quarter behind us, Amir Rozwadowski of Barclays recently updated investors on the firm’s outlook for the future, and it’s looking bright. It seems to have been a slow year thus far, but analysts are optimistic that the second half of 2015 will be busy. Rozwadowski explained that AT&T, Verizon, and Crown Castle provide the highest yield. “AT&T and Verizon have a more mature business model and have had the highest yield in our sector over the last three years. One of the key factors that bear monitoring is that both Verizon and AT&T can be viewed as bond-like securities and therefore tend to underperform when interest rates go up. Thus the pace of interest rate hikes need to be kept in mind – for good or bad – when considering these names,” Rozwadowski wrote. The analyst also noted that they believe there are several names within our coverage universe that have a propensity for an improving outlook in the next few quarters due to a variety of factors including organic demand improvement, benefits from M&A, and exposure to improving secular demand themes. Rozwadowski highlighted their thoughts for each tower company. Continue reading here. Crown Castle to Benefit from Sprint Upgrade? Investor’s Business Daily noted that there could be an upside for Crown Castle now that Sprint has announced their network upgrade. “The next phase in Sprint’s 4G network upgrade will likely use small-cell technology, an approach Verizon Communications has also taken,” IBD explained. Crown Castle has stepped up their small cell game. “Similar to towers built in the late 1990s and early 2000s, we are focused on building small cell networks in the most attractive locations in the US, in places like Manhattan, Washington DC, Southern California and Chicago. As mobile data demand grows, the necessity of small cells increase as evidenced by our growing pipeline of over 2500 anchor builds and colocations on existing systems, which have been awarded to us, but are not yet in construction,” Jay Brown CFO at Crown Castle said on the April 23 conference call. “Today, inclusive of our acquisition of NextG in 2012, we have invested approximately $1.7 billion in small cells. Our current yield on investment is 7%, inclusive of our $1 billion investment in NextG at an initial yield of approximately 4%. With our leadership position of over 14,000 nodes on air or under construction, and 7000 miles of fibre, we are winning new opportunities and driving yields up on our existing investments in small cell networks.” Continue reading here. Residents in La Jolla, California, blocked a crew from Crown Castle who were on site to install a wireless antenna on Monday. The tower company was replacing a light pole with a cell tower near David Haney’s property when residents parked their cars to block the work site and stood together to protest the project. Haney told KSWB-TV that he had been fighting the tower since 2014 when he first contacted city councilwoman Sherri Lightner. Lightner told Haney that Crown Castle would have to go before the city council before anything progressed, but Haney and other neighbors had previously been told that Crown Castle already had an agreement in place with the city. Continue reading here.